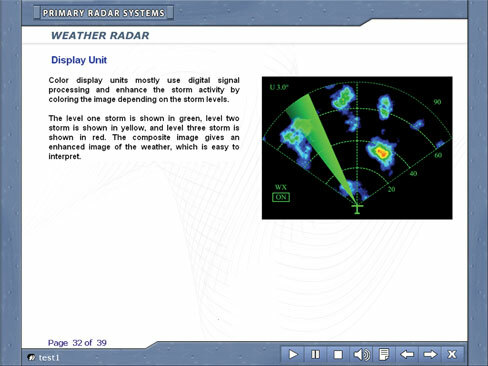 The basic CBT module BM-05 introduces the essential concepts relating to radio waves transmission, propagation, and reception. The radio systems used in aircraft are also discussed. The topics covered in this CBT are listed below. The CBT comprises of 327 pages of courseware that include text, audio, and graphics. Methods used to minimise the effects of lightning strikes and static on aerials. Instrument system interface, control and monitor circuits.